The financial services industry is usually better at providing product recommendations than true solutions. So you may end up receiving a lot of fragmented advice. This outdated model pushes clients quickly in certain directions without the intent to solve the bigger problem, often leaving the client unaware of tax benefits that would have been realized from a more comprehensive approach. His estate planning attorney told him to put it in a trust. His insurance advisor recommends a “second to die” policy. His broker says to put a collar around it. His financial advisor says sell it and diversify since it presents too much risk. His accountant told him he can’t sell because of the huge tax bill that would be generated. All of these solutions could be appropriate advice, of course, but the advice was given in a vacuum, without an understanding of the big picture. Sadly, it leaves the investor in the middle confused as to which action is appropriate, and most often no action is taken. 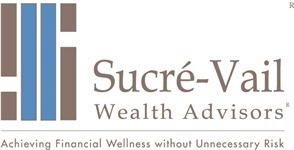 At Sucre-Vail Wealth Advisors, we provide that comprehensive advice so you can take full advantage of smart tax strategies. 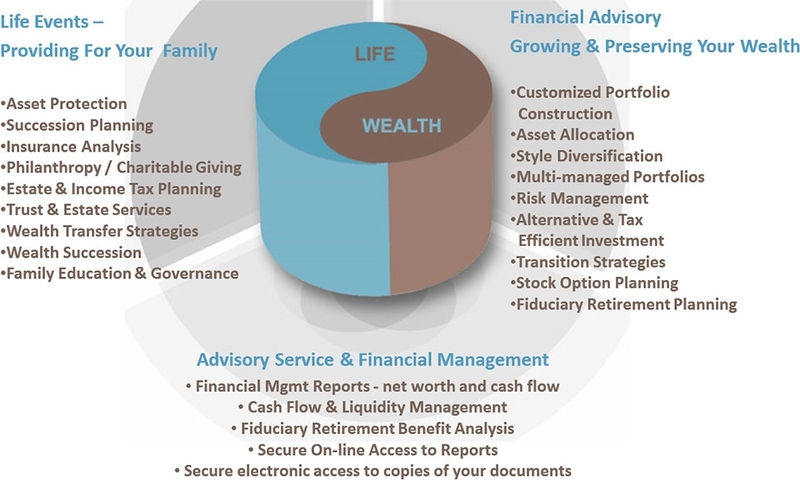 With our focus on tax and asset protection strategies, we’ll help you navigate complex challenges, and devise solutions that make sense. Instead of you doing the coordination between professionals, as your advocate we’ll layout a step by step plan to get the implementation completed correctly. And without focus on product sales, you can rely on us for objective, well-reasoned advice.